Our tribute episode to the late, great Bill Paxton, who puts a chilling yet lovable turn on the classic vampire-biker-western genre. 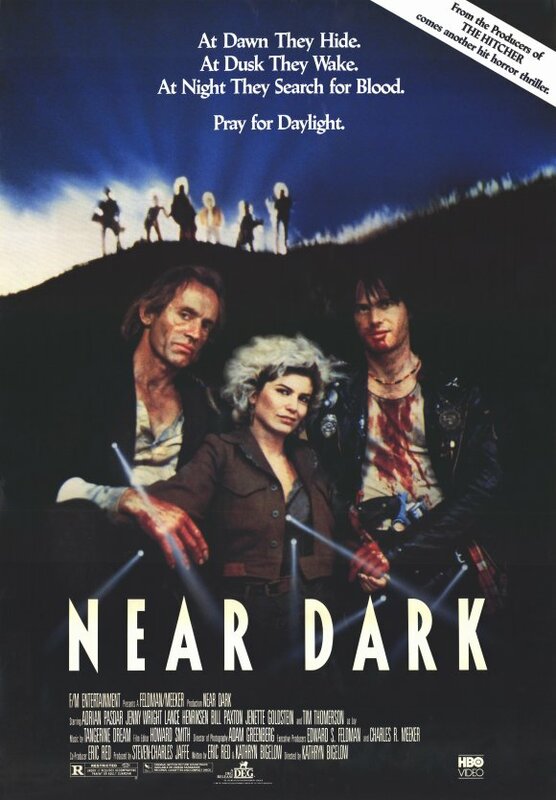 This entry was posted in and tagged bikers, bill paxton, Horror, podcast, vampire, western. Bookmark the permalink.